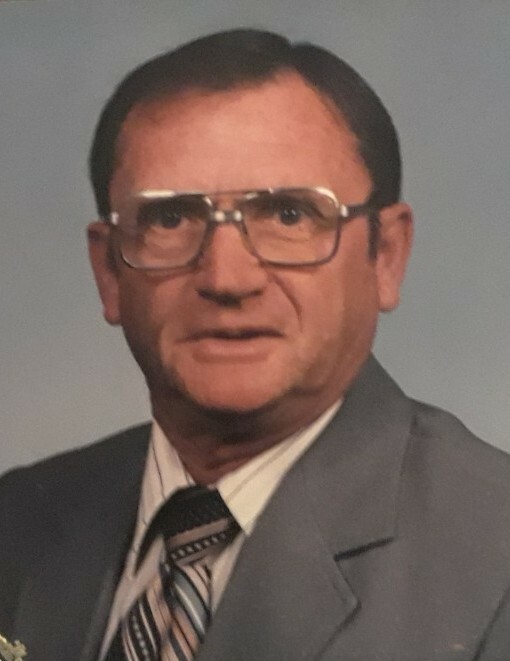 Gene Barkley "Reed", age 83 of Madison, passed away Wednesday, February 6, 2019. He was born December 24, 1935 to Johnny and Birtie Sims Barkley. Mr. Barkley is survived by his wife of 57 years, Wilma Faye Barkley; three children: Waylon "PeeWee" Barkley, Cassandra Mitchell and Trent Barkley; three grandchildren: Nicholas Moore, Brooke Barkley and Blake Barkley; one sister, Mable Sexton and one brother, Wayne "Booty" Barkley. There are no services planned at this time.